Start your journey with the 2020 Gulf Stream BT Cruiser 5255. Every adventure is one to remember with this Gas Class C Motorhome! 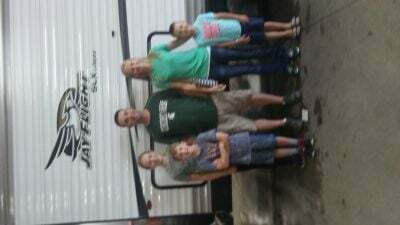 At Gillettes Interstate RV, we offer a wide array of affordable RVs! That's just one reason why we're amongst the top RV dealers in Michigan! 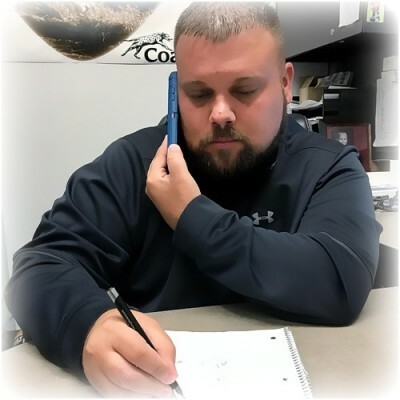 If you would like more information from one of our RV experts, visit us at 7210 E Saginaw St East Lansing Michigan 48823, or call us at 517-339-8271! 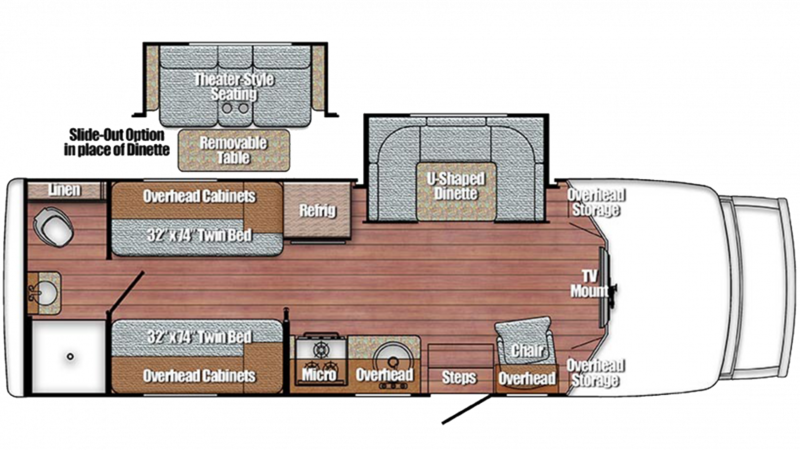 This 28' 7" long, 8' 0" wide RV offers plenty of space for the whole family inside the living area! At 10' 6" high, you won't be constantly bumping your head when you stand up! The 13500 BTU a/c unit and a 25000 BTU furnace help maintain a stable temperature inside! Make your favorite dishes with the kitchen's 3 burner range cooktop! The 6.00 cu. ft. refrigerator keeps food nice and fresh during the trip. Enjoy clean water with the 44 gallon fresh water tank!